Who: Specializes in investment-quality rural real estate, which includes farms, ranches, and recreational properties, through both private treaty and auction. Unique partnership structure pools and distributes all fees, resulting in a true team-based approach. 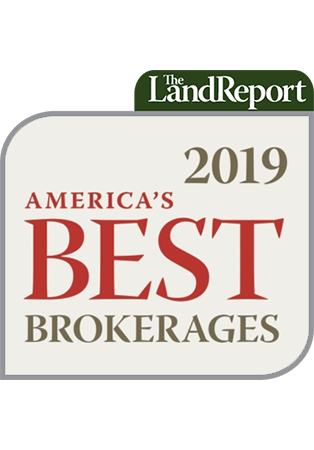 Its broad reach sold ranches in 14 states (and four countries). Insight: The firm notes that although there was a prevailing price sensitivity, buyers and sellers were able to come to agreement more often in 2012, predicting the trend will continue this year. 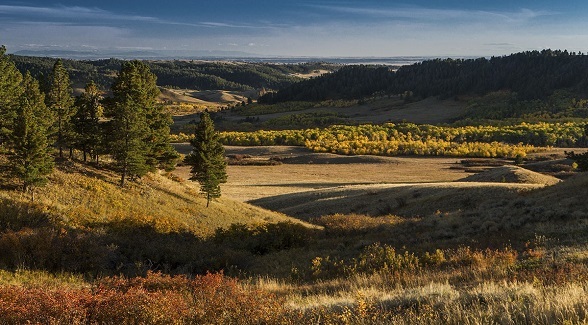 Pictured Above: Located in Central Montana, IX Ranch has a long history of stable ownership and a highly respected reputation in reputation ranch country. The current owners are the second owners in this legacy ranch’s 126 year history. Download the Spring 2013 edition of The Land Report for the complete listing of our third annual survey of the country’s leading real estate firms specializing in land.